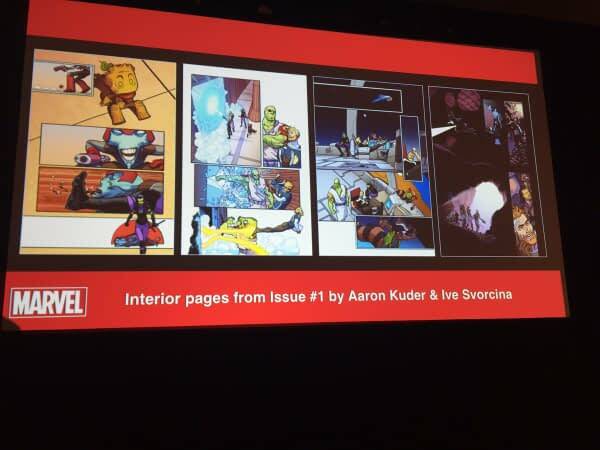 At their Next Big Thing Panel at C2E2 today, Marvel discussed the upcoming All-New Guardians of the Galaxy series. 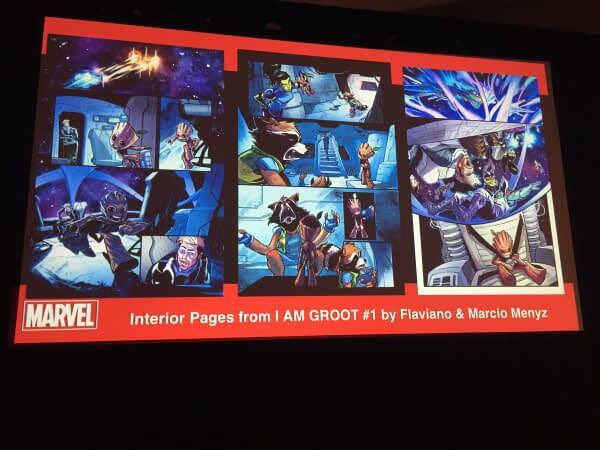 Amongst some basic info we already knew – the book will pick up a few months after Brian Bendis’s run, with Groot’s size a major mystery for the series, Gerry Duggan is gearing up for an “epic run” on the title with more than two years worth of stories planned, Drax will take a vow of pacifism, and guest artists in between arcs by Aaron Kuder will include Chris Samnee – we did learn at least one new thing. 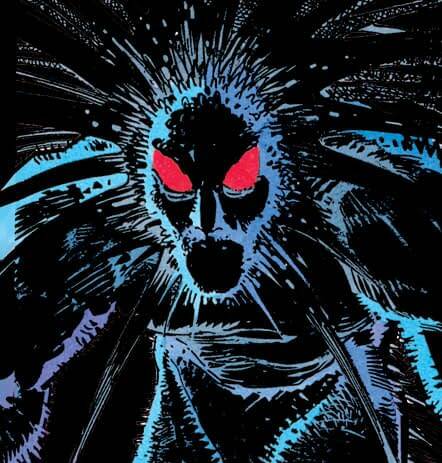 Blackheart, the son of Mephisto created by Ann Nocenti and Sal Buscema way back in 1989 will make an appearance in the book. In a revelation that will rock the comics journalism universe to its foundations, Bleeding Cool may have goofed here. Yeah, we know. We don’t want to believe it either. 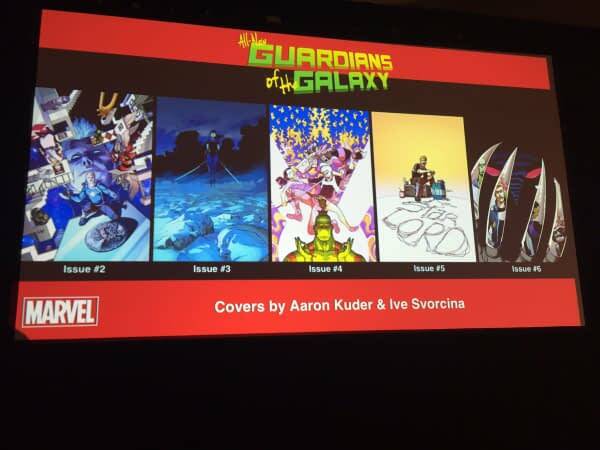 But it seems that when we said Blackheart would be joining the cast of All-New Guardians of the Galaxy, we should probably have said Darkhawk. It’s an honest mistake, sure. 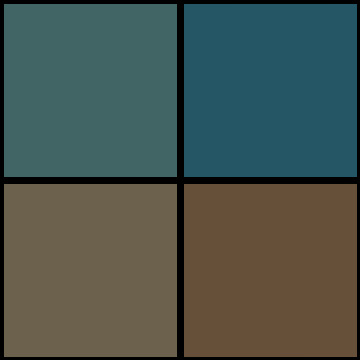 Black, after all, is a Dark color, and Heart can sound kind of like Hawk, especially if said with a Boston accent. @richjohnston Are you guys sure about this? 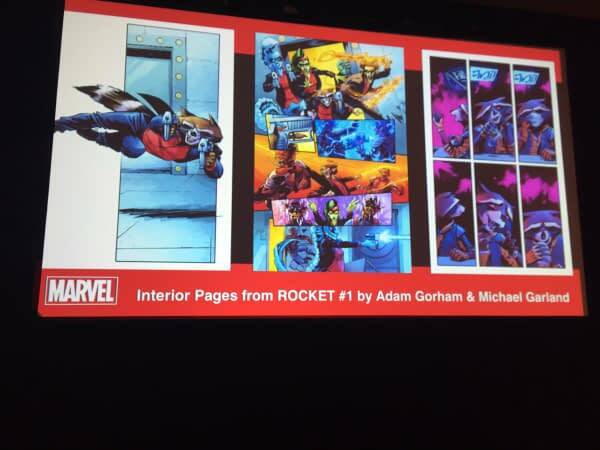 Cuz all of the coverage I've seen for this panel mentions Darkhawk and nothing about Blackheart. And okay, yeah, he looks even more like the guy in the cover. 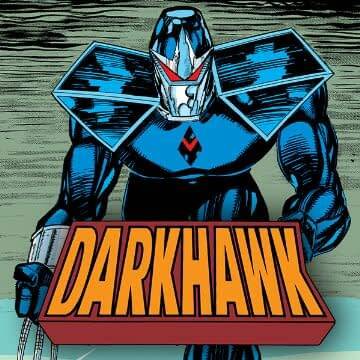 And Darkhawk probably makes a lot more sense too. So okay, fine, we got it wrong. And that means that we will gladly accept the punishment specified in the Bleeding Cool handbook of a bare bottom spanking from Dan Wickline. 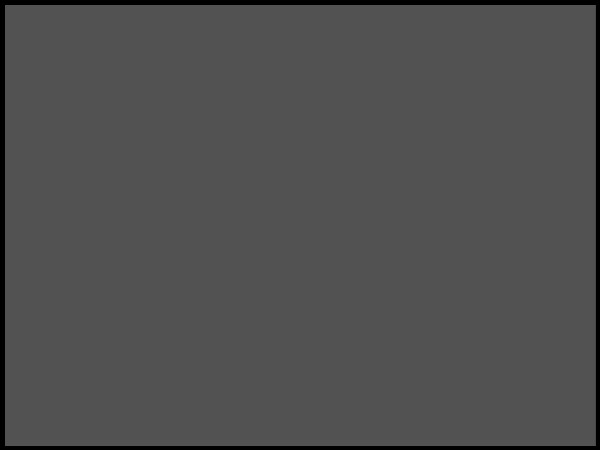 Dan is a staunch disciplinarian and will straighten us out in no time. 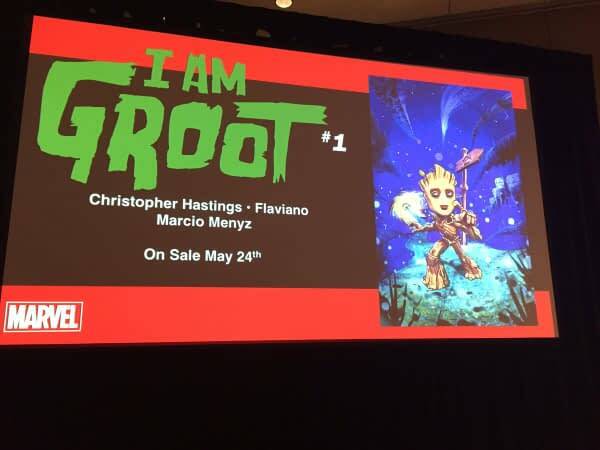 Legacy Numbering, Classic And Modern Characters, Value Stamps And The Return Of FOOM To Marvel Comics – What Were Bleeding Cool Scoops?